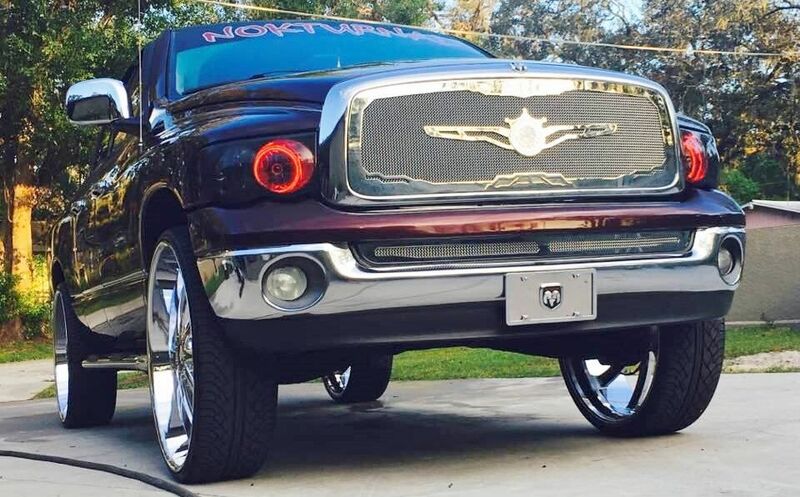 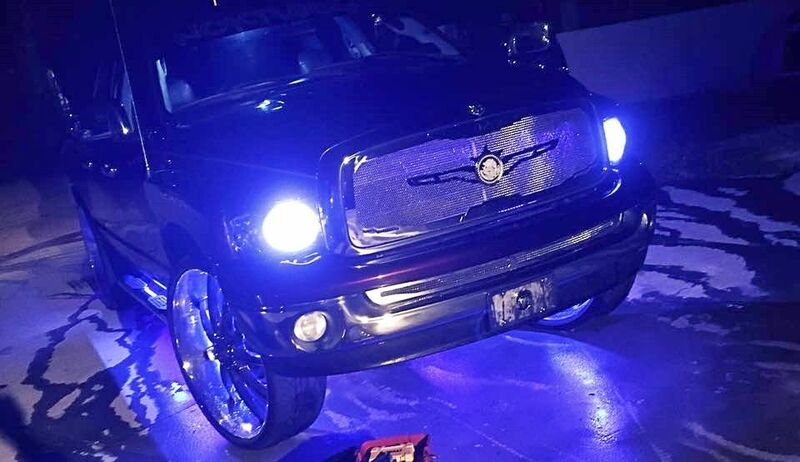 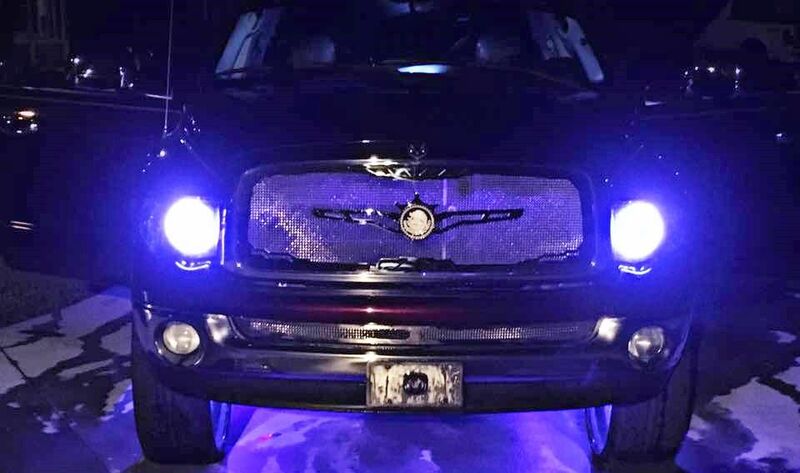 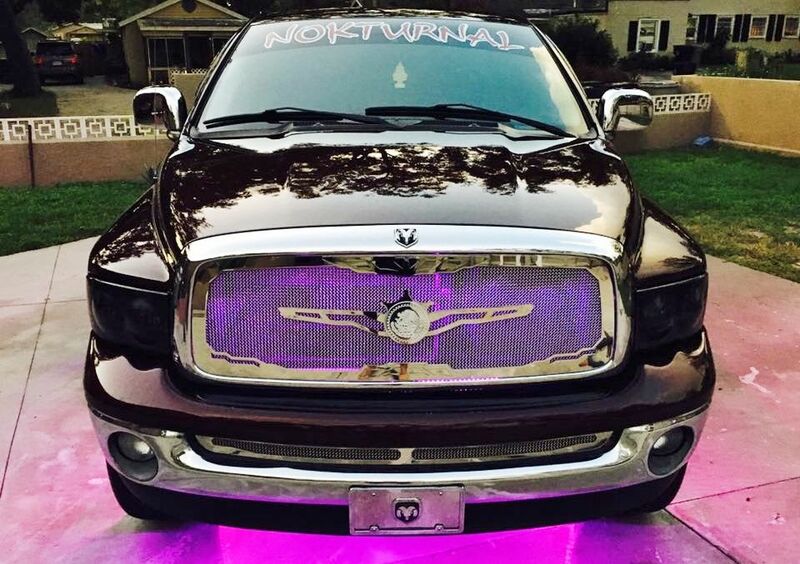 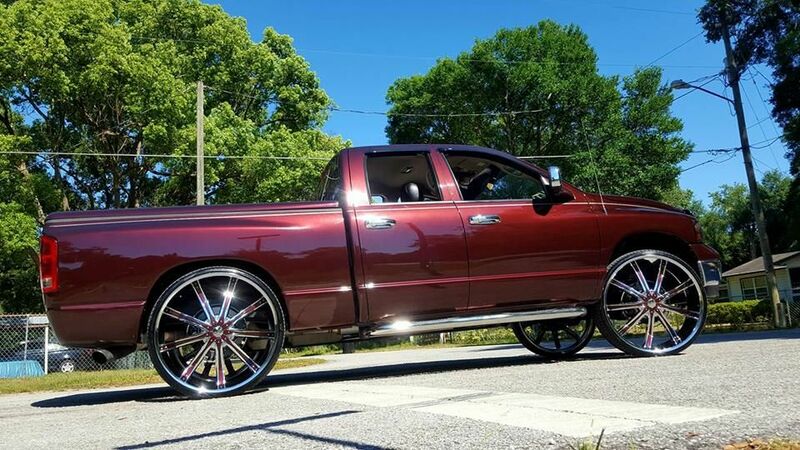 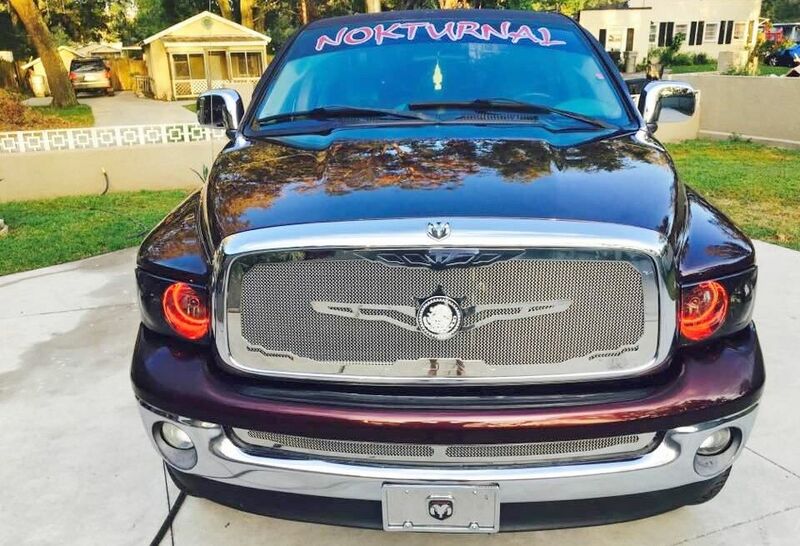 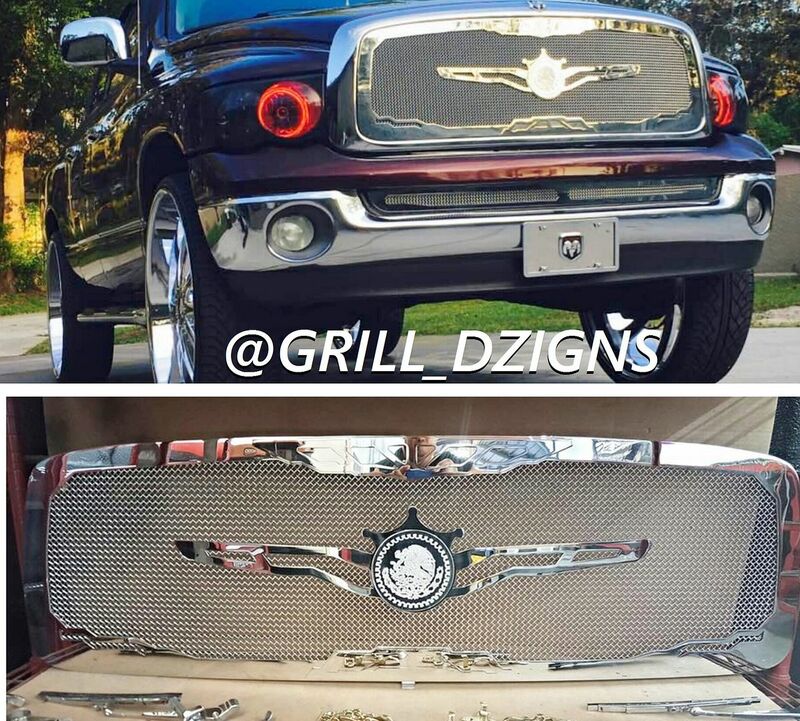 Ram 1500 Grill Done Right! 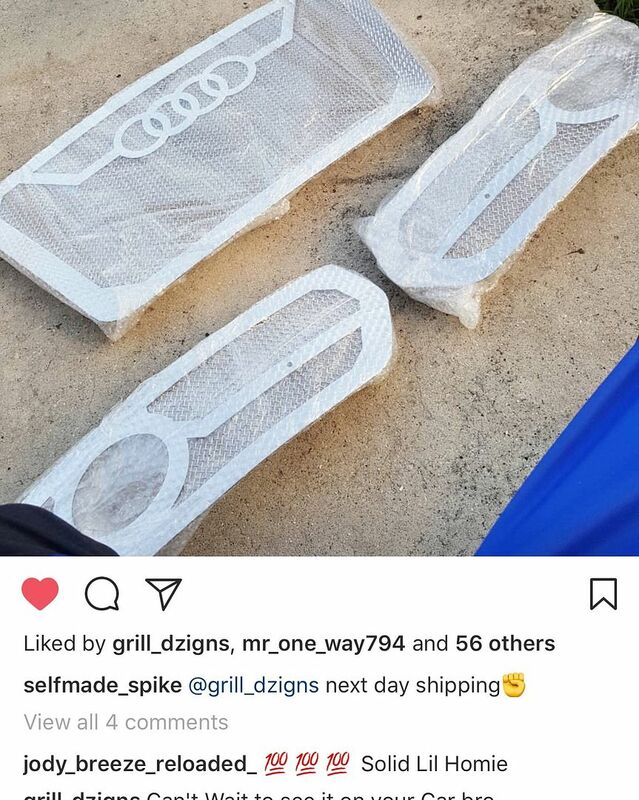 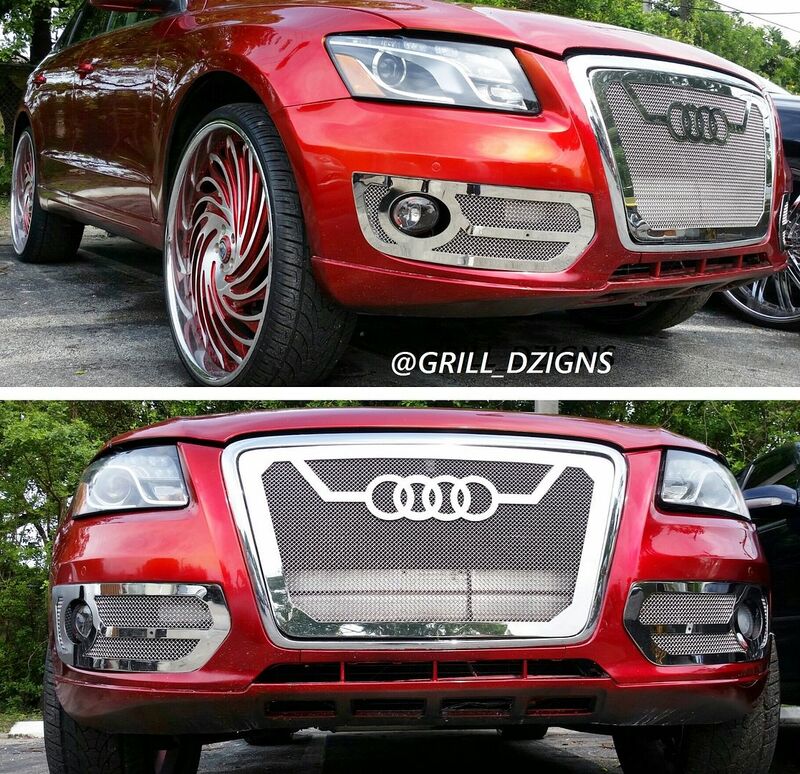 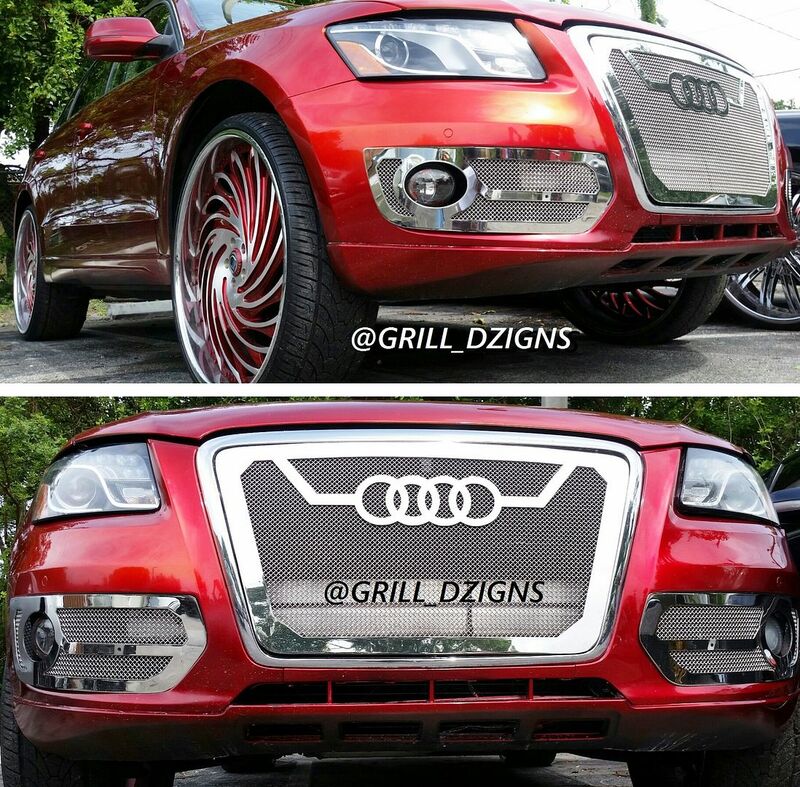 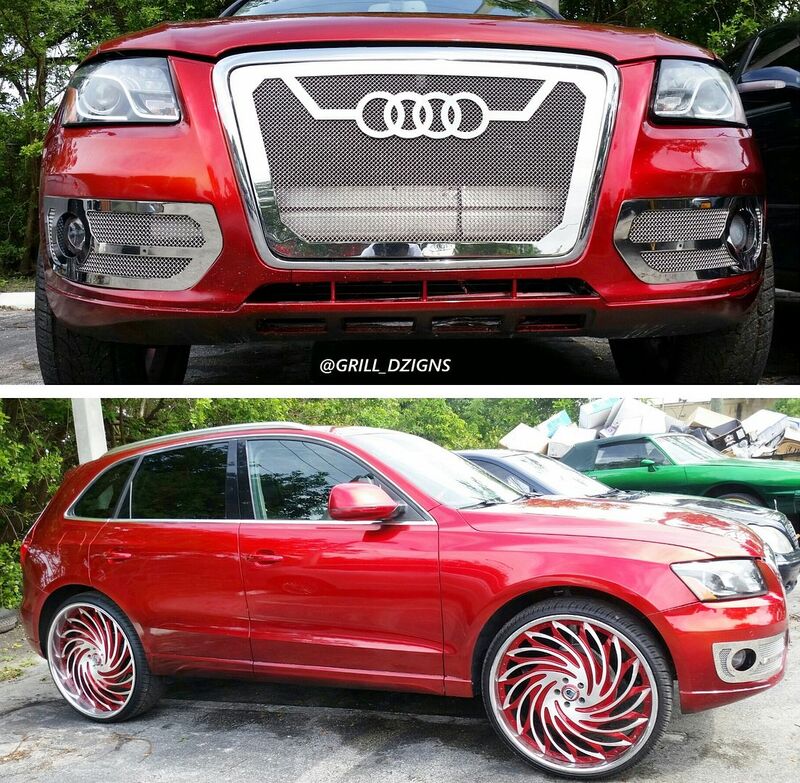 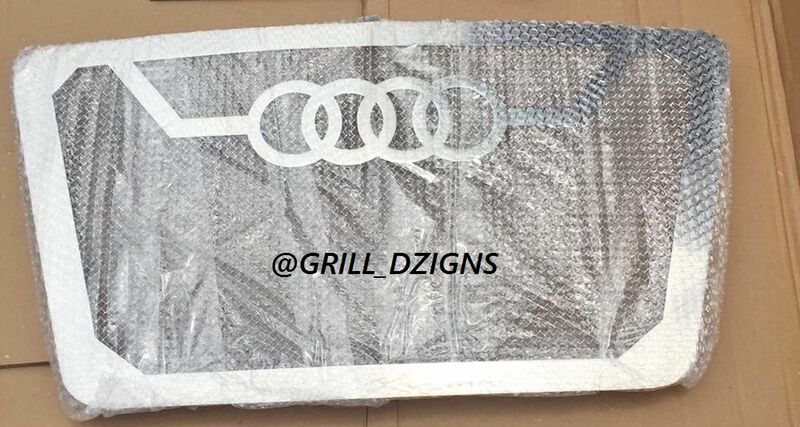 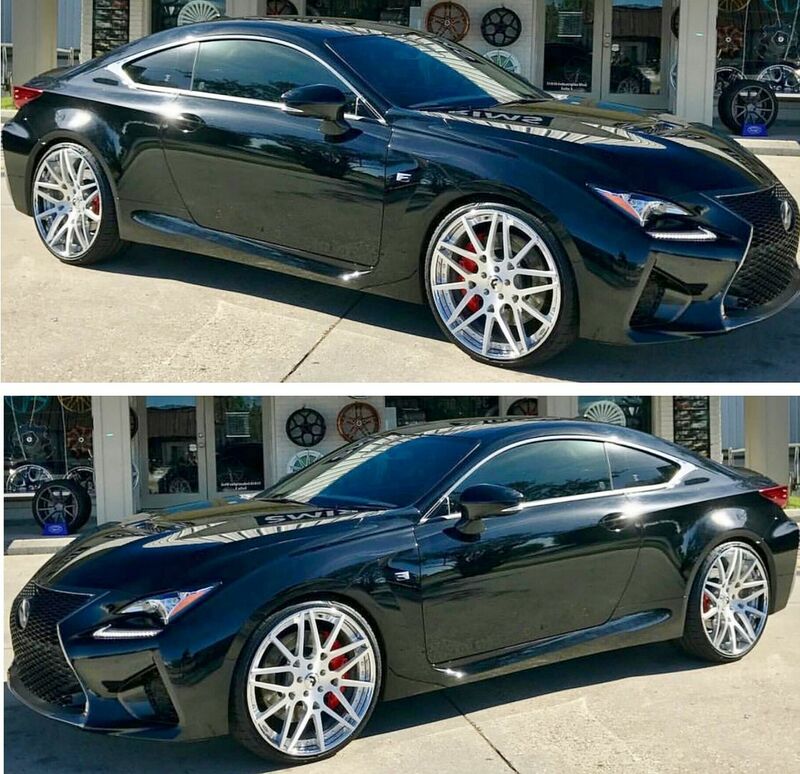 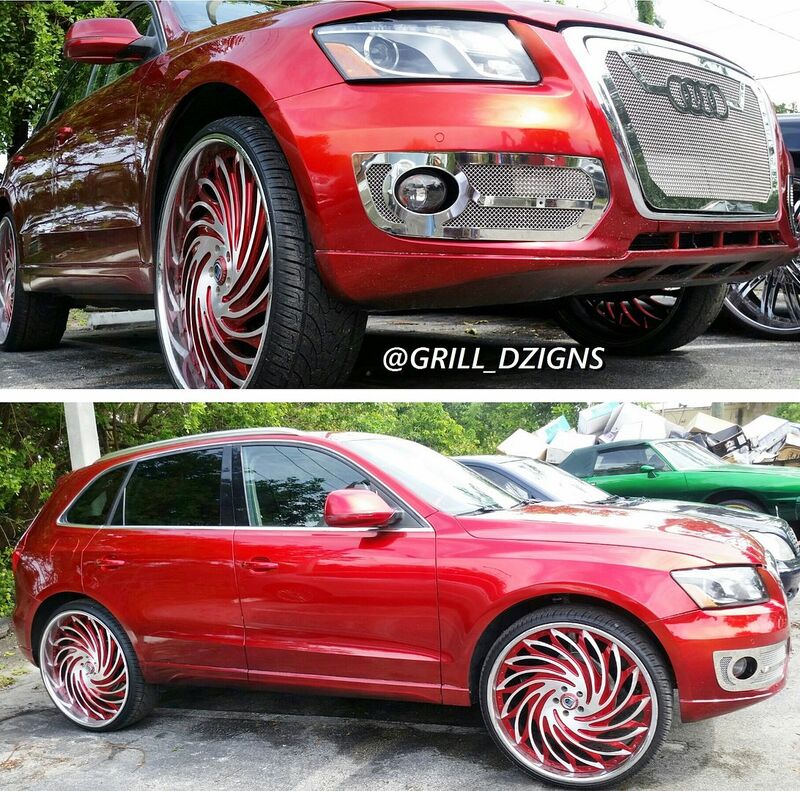 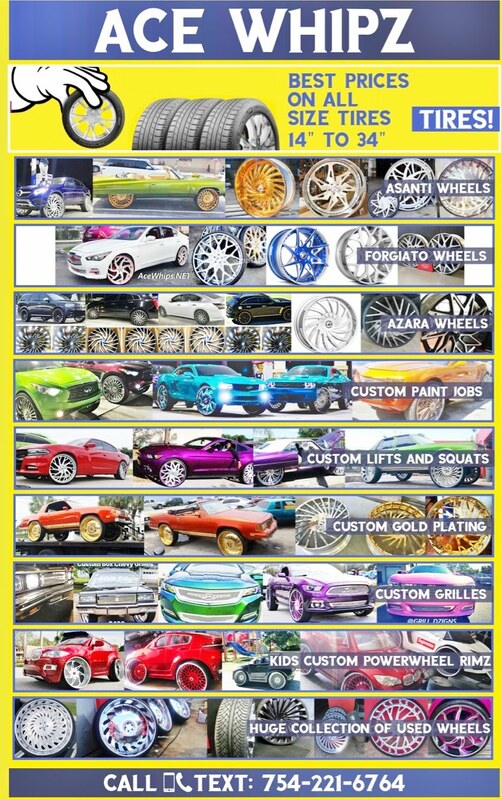 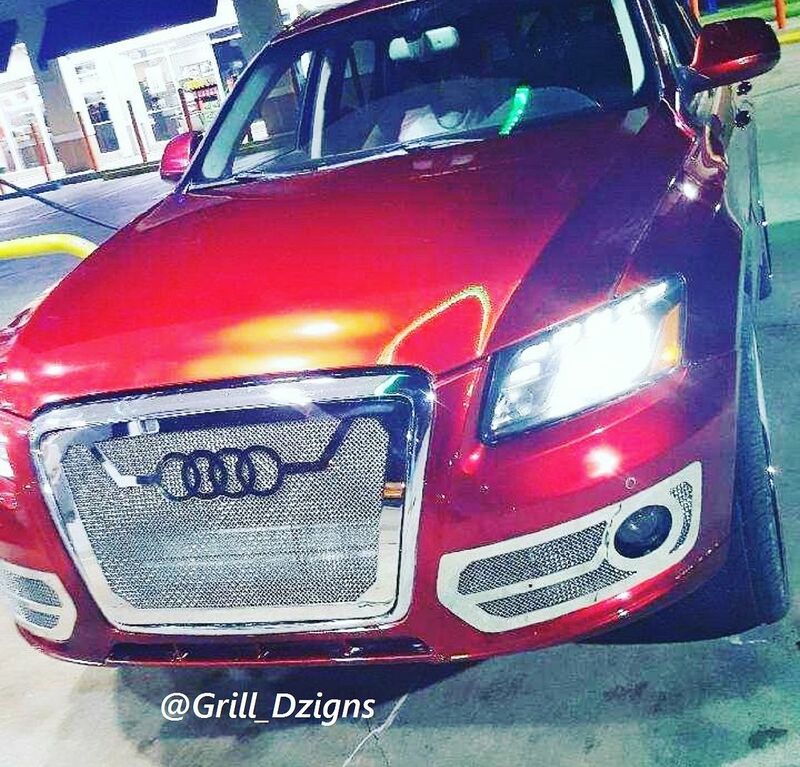 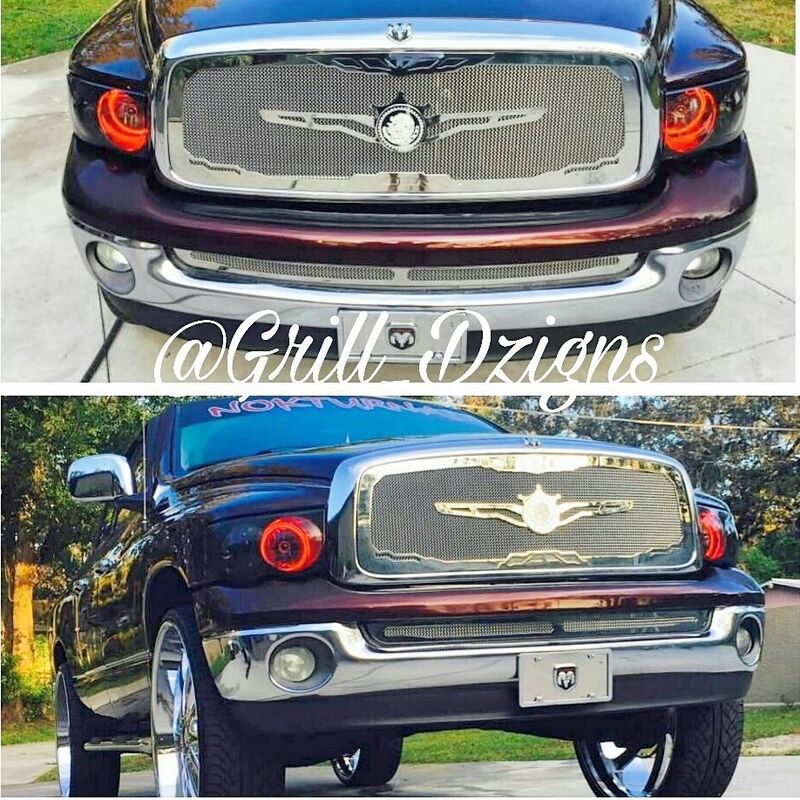 Get Your Custom Grill Done by GRILL DZIGNS! 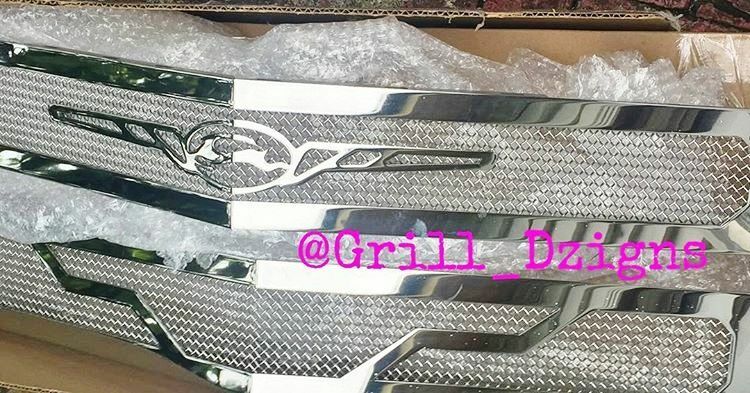 Best Prices on All Chevy Grilles! 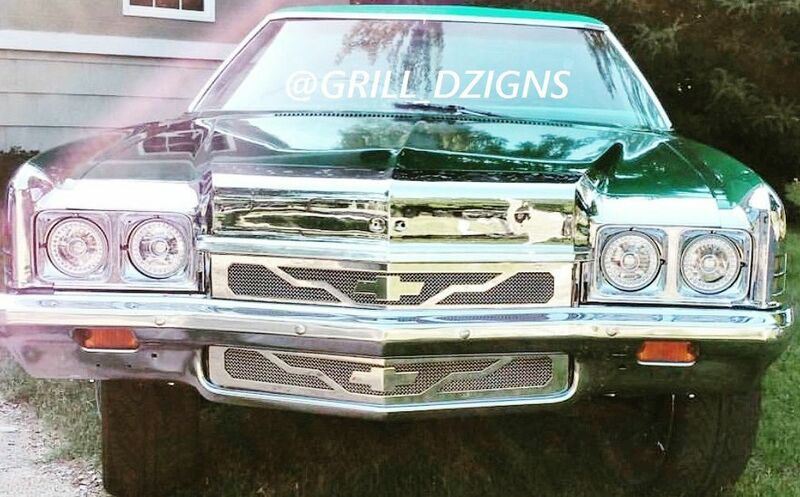 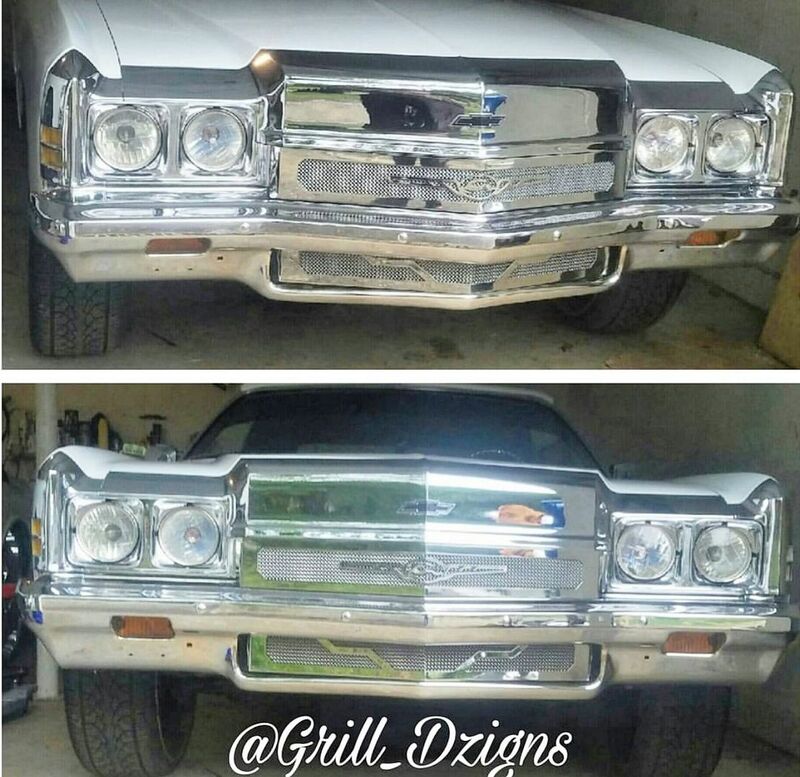 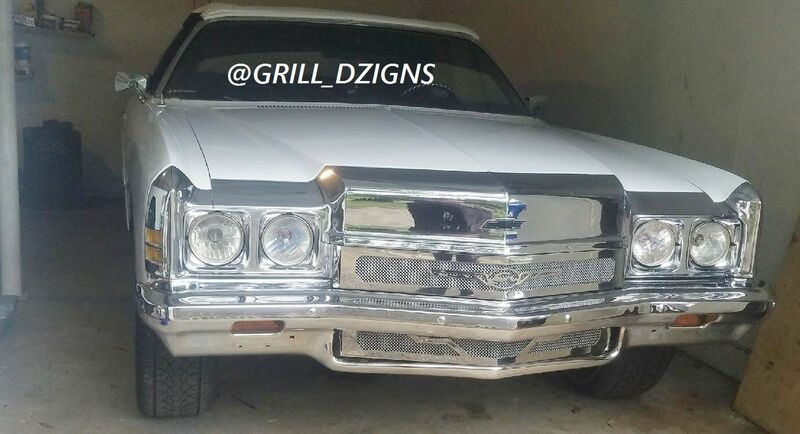 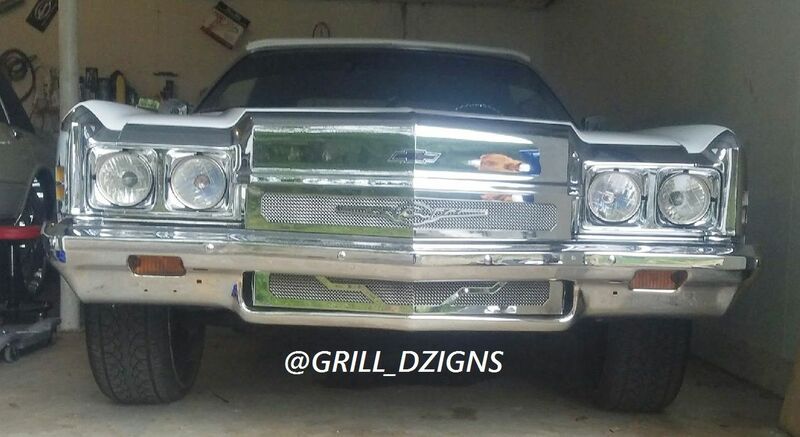 Get Your 72 Chevy Grill Now From GRILL DZIGNS! 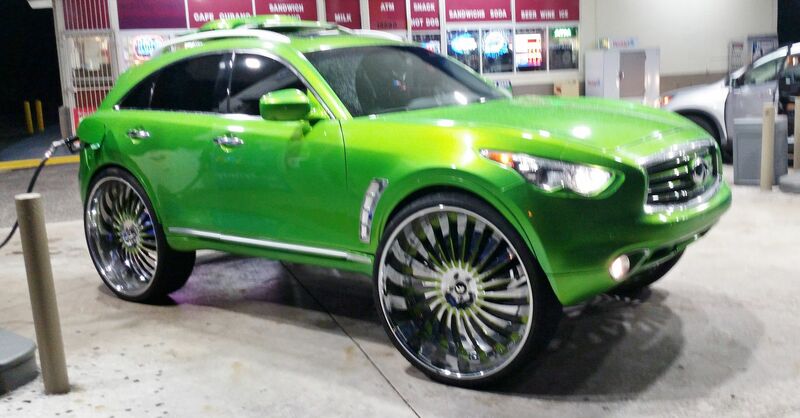 Went to KANDY RANDY For that WET Candy Paintjob! 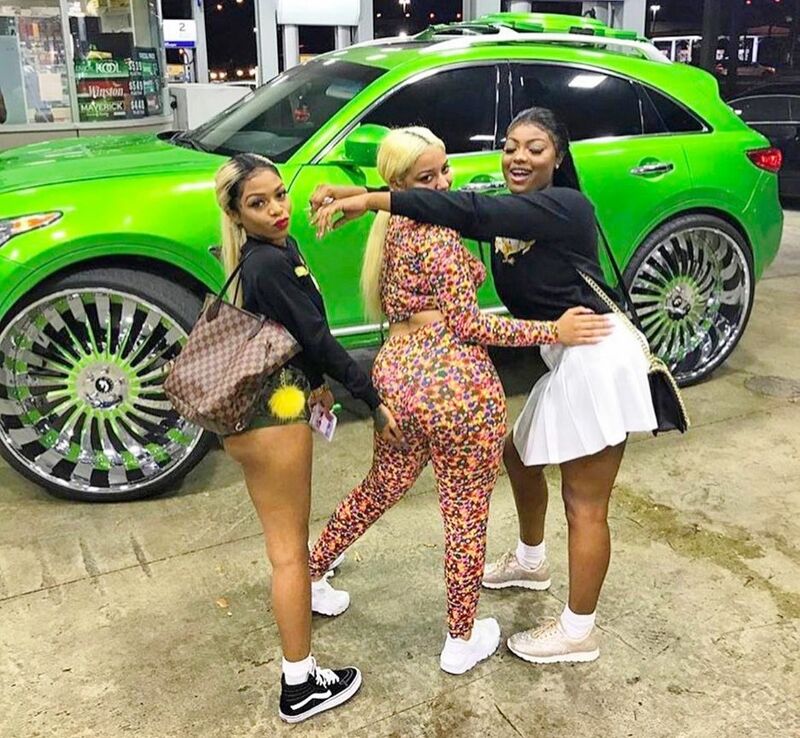 Drippin Candy Slimes Fresh Outta Kandy Randy! 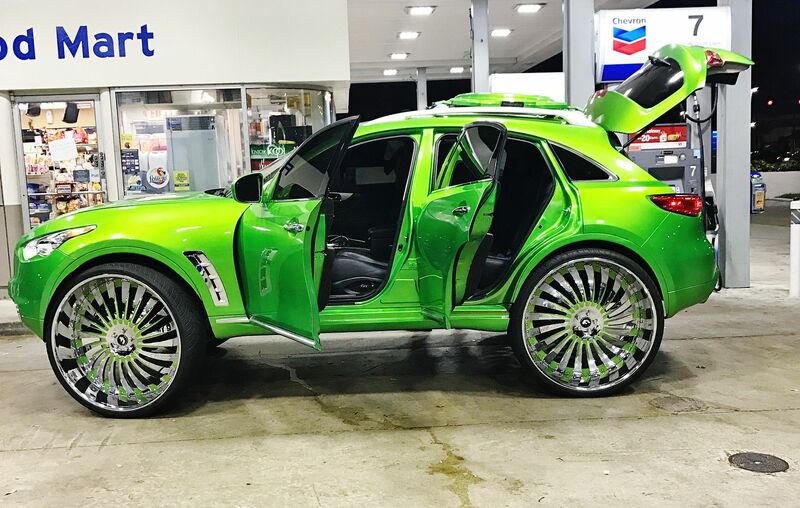 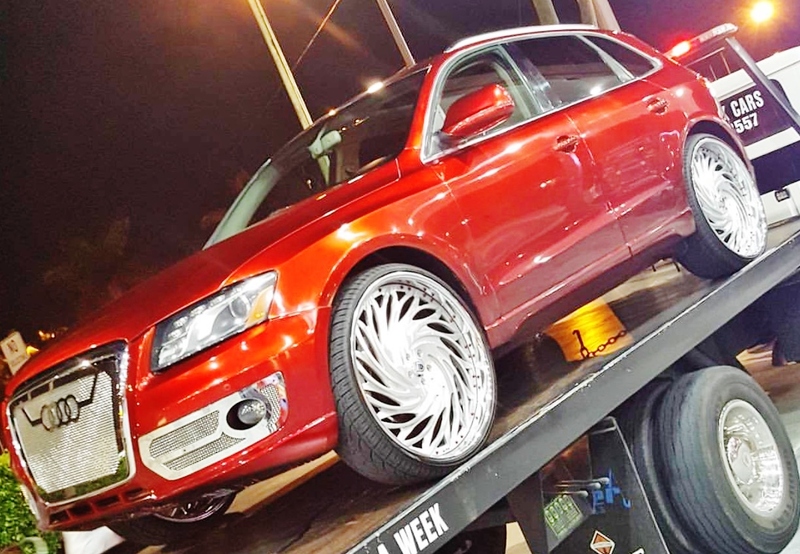 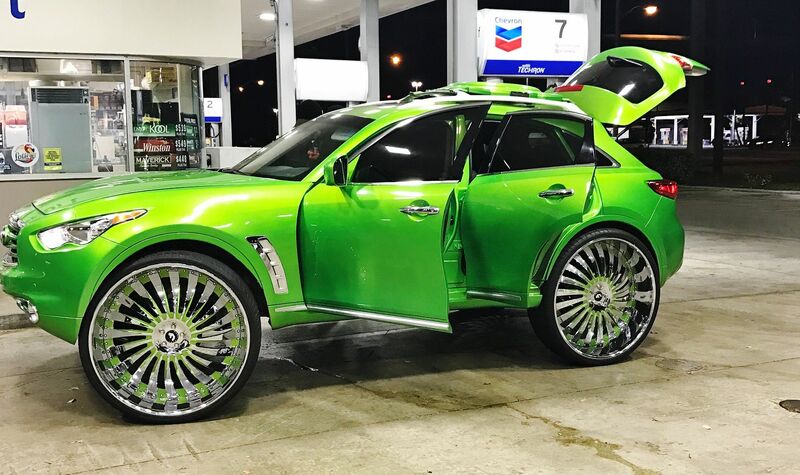 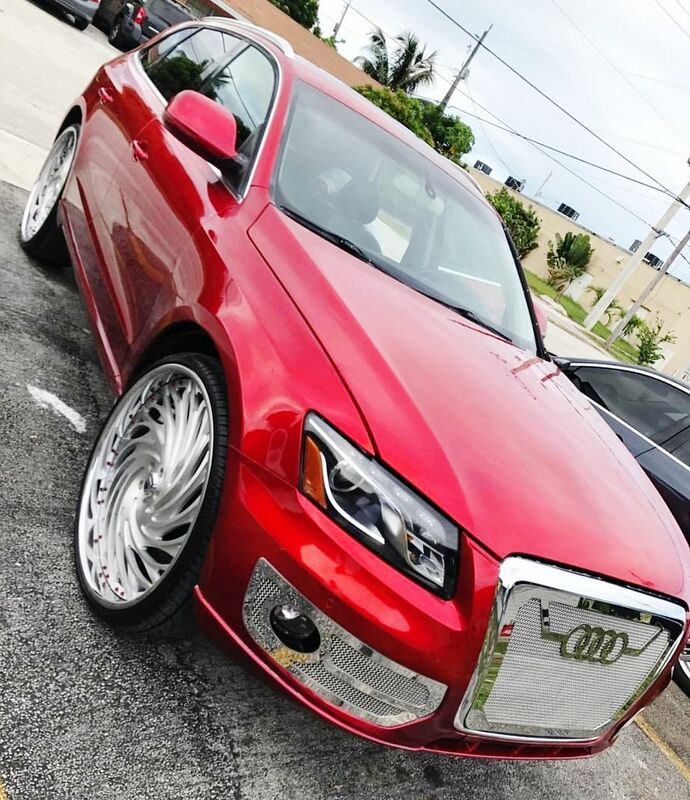 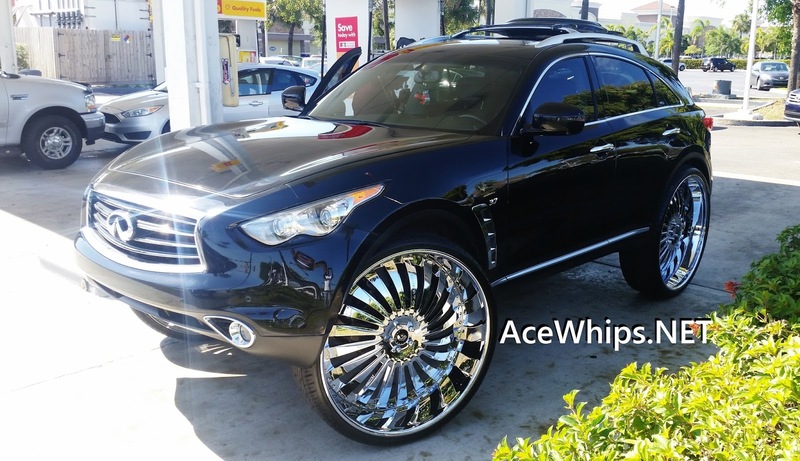 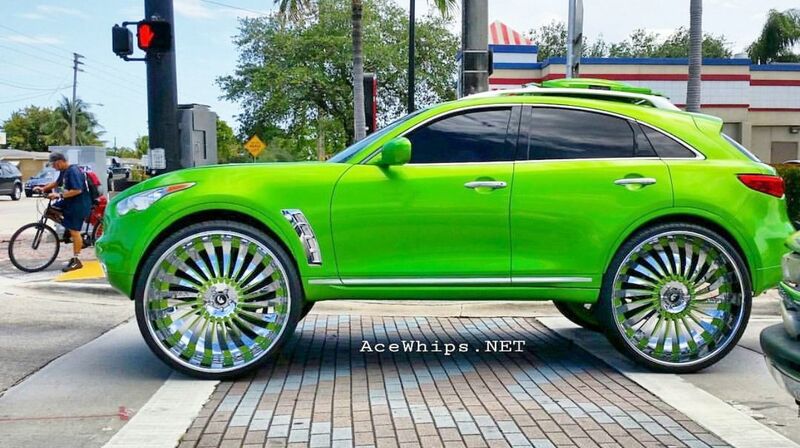 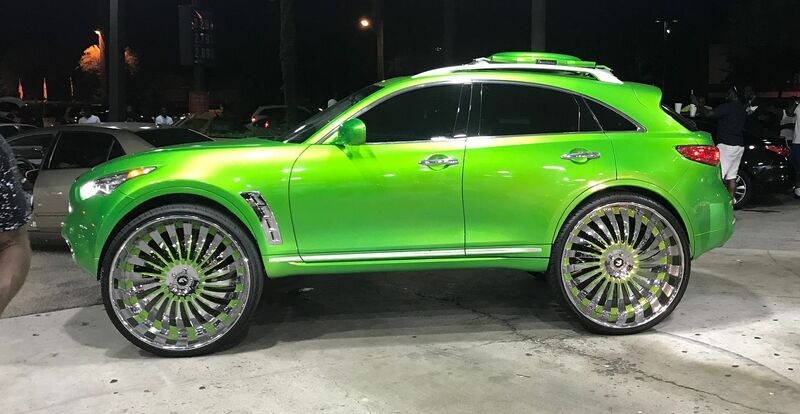 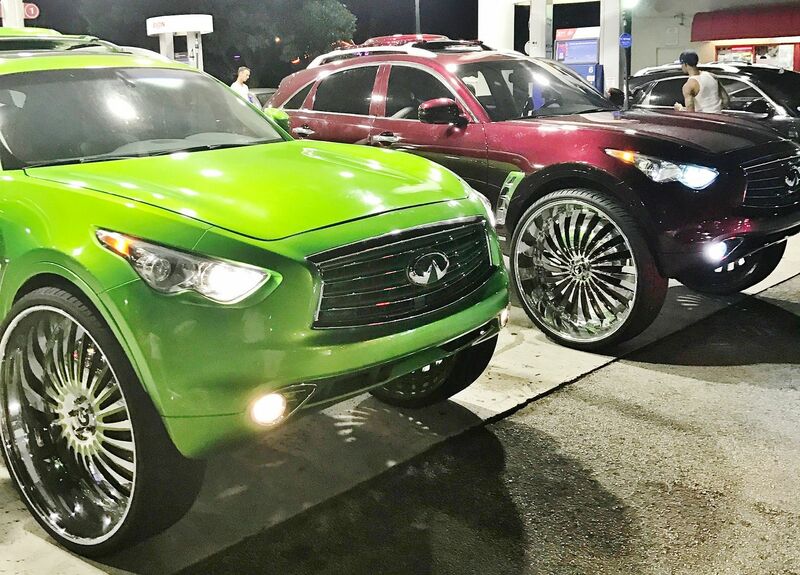 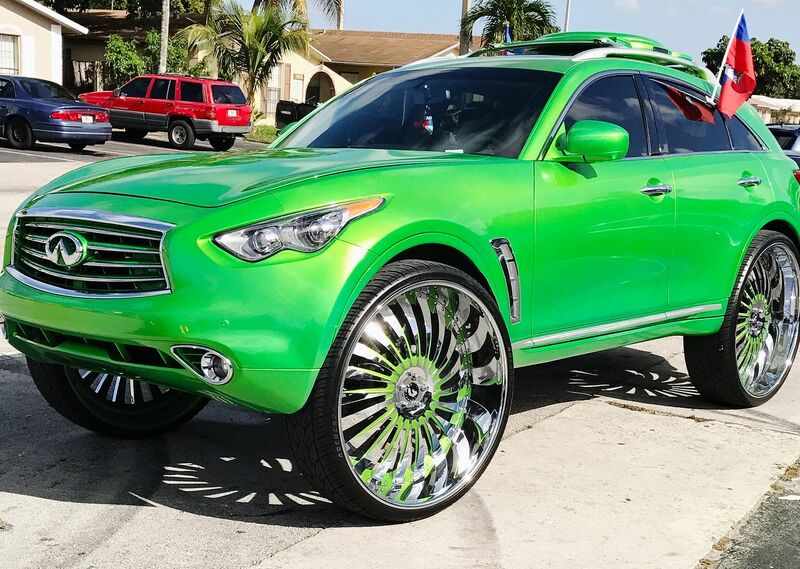 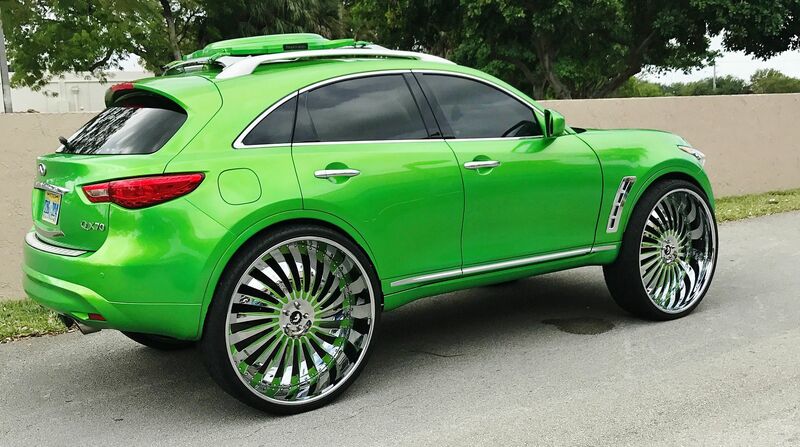 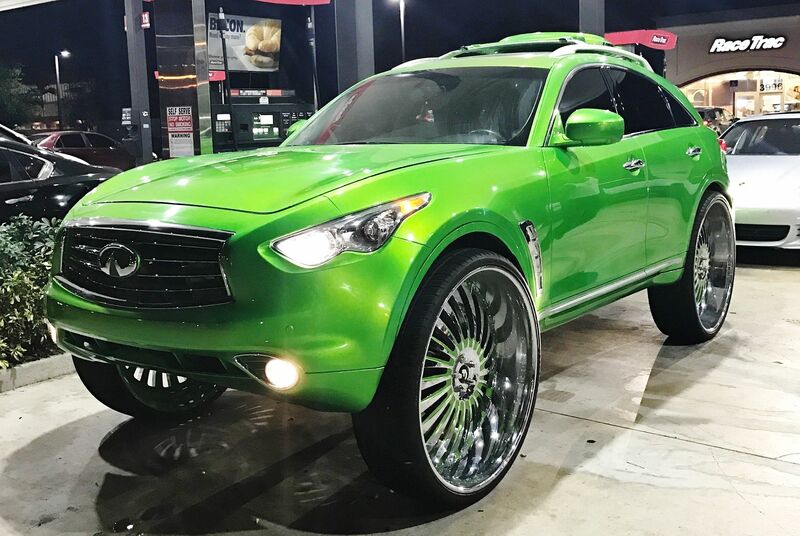 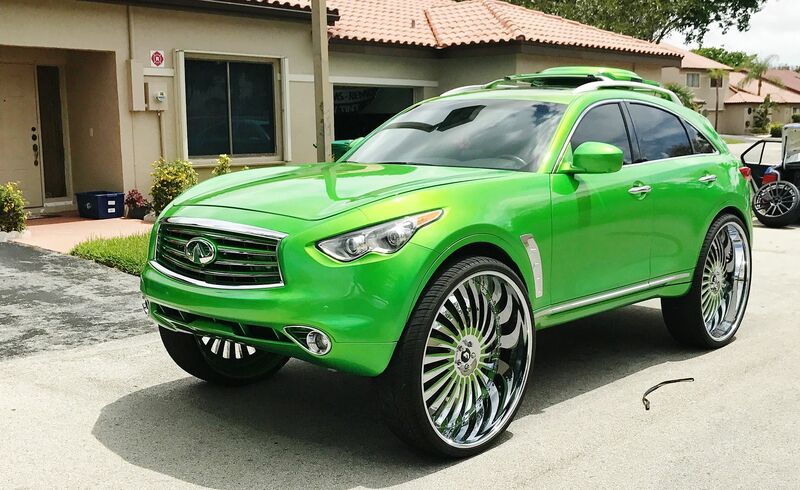 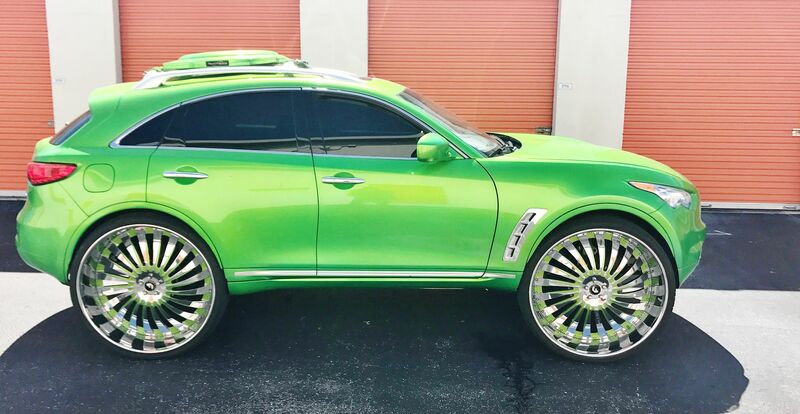 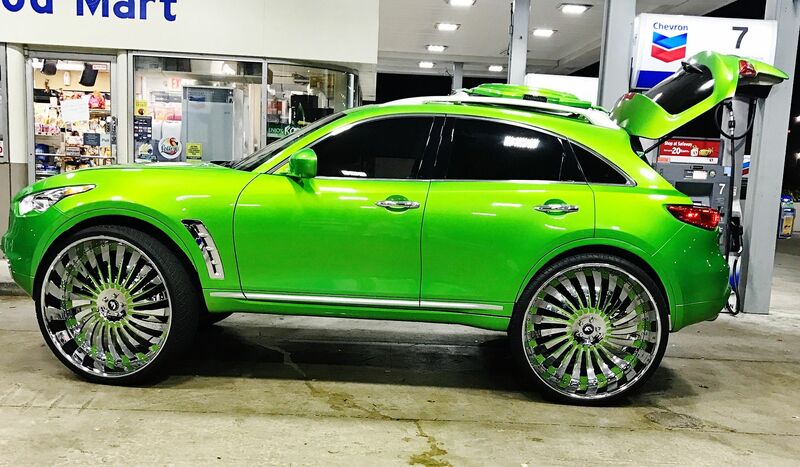 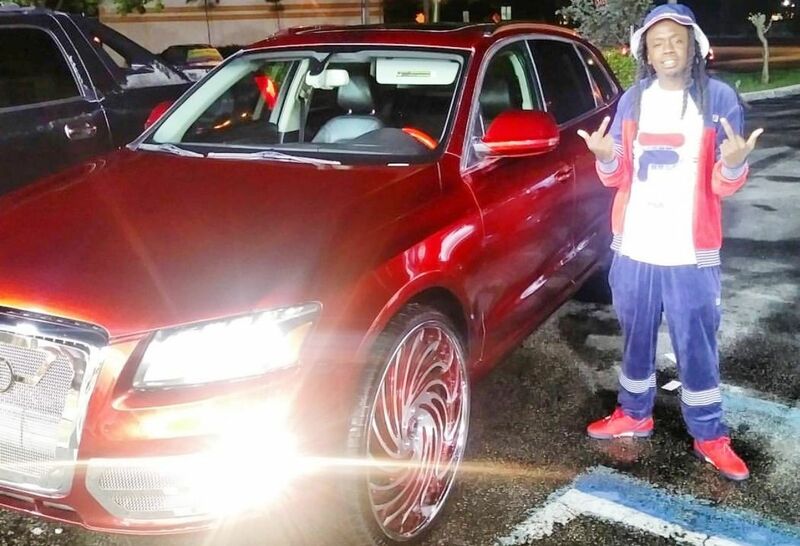 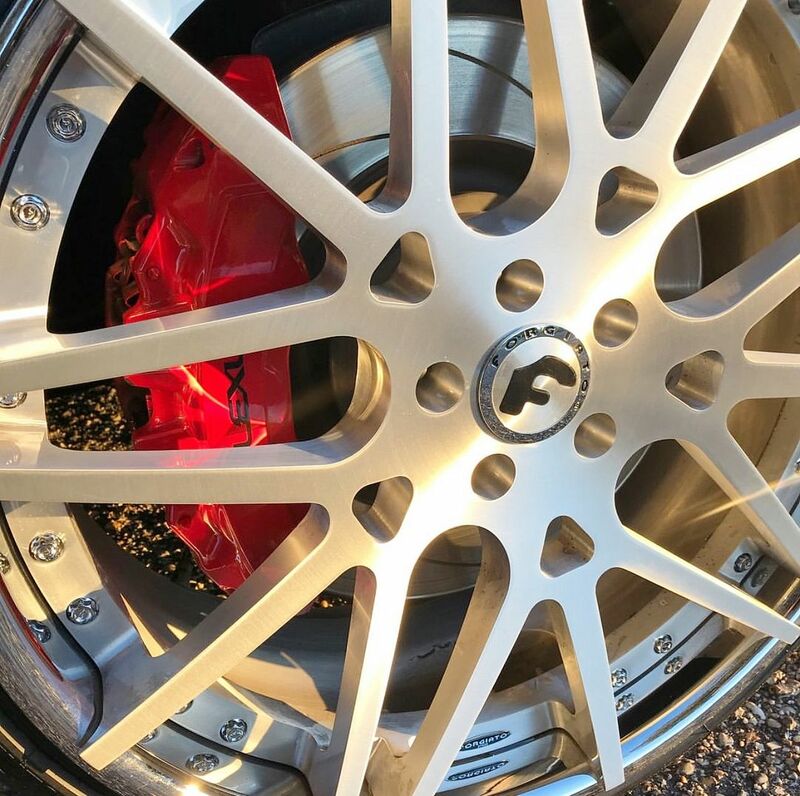 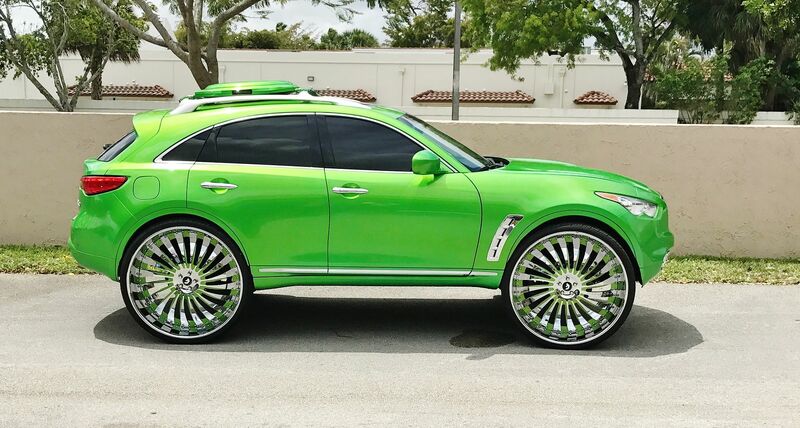 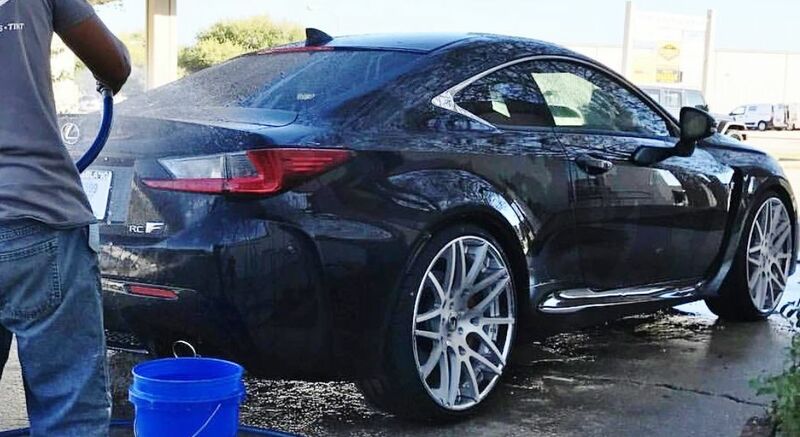 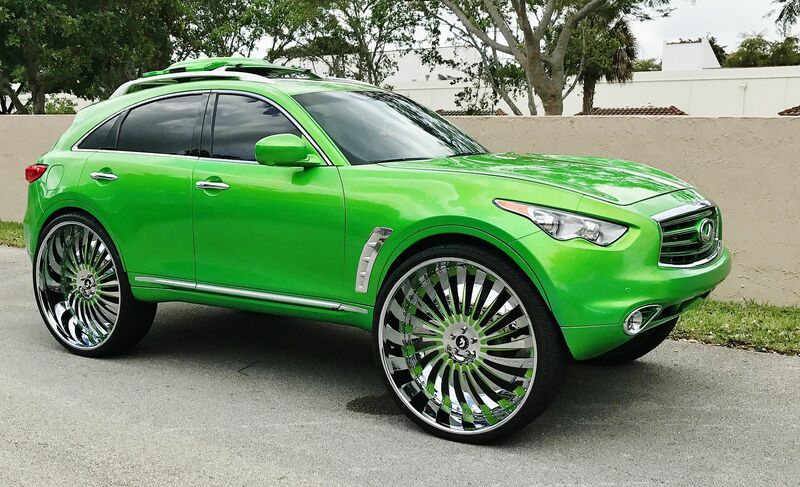 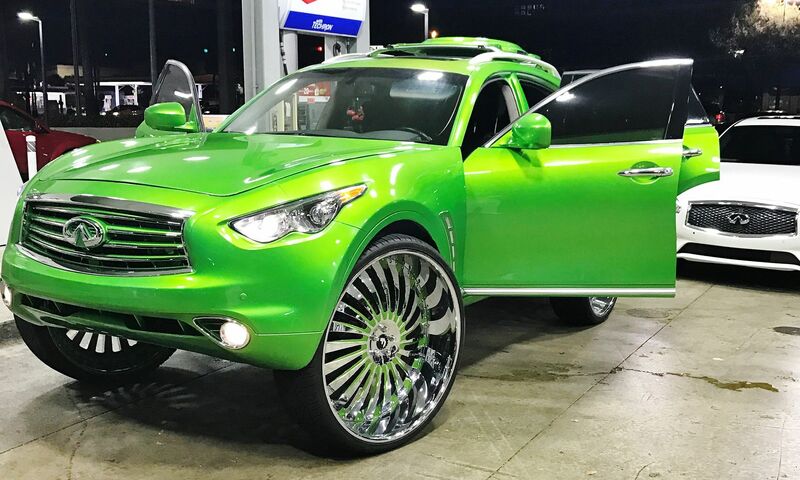 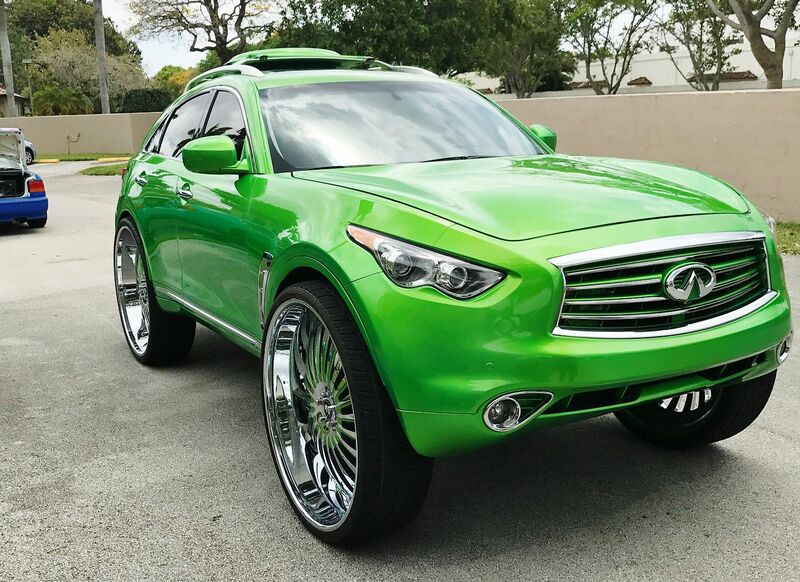 QX70 Applyin Pressure to the Streets! 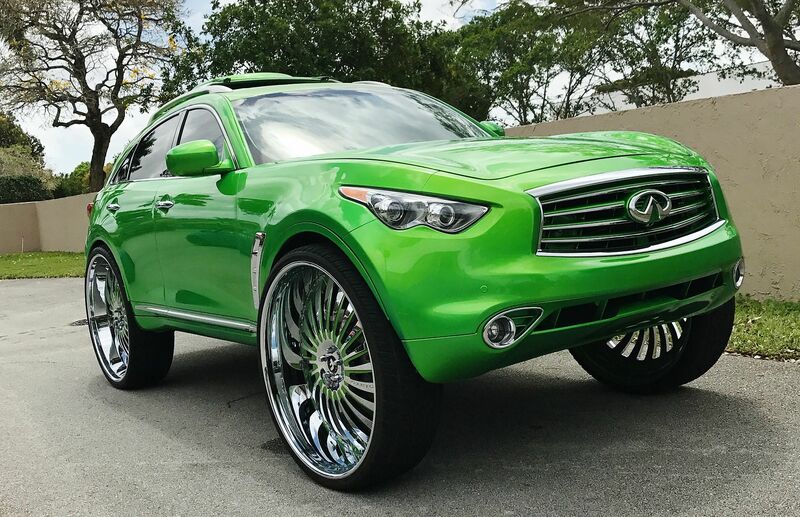 A Certified HIT in the FX/QX Game! 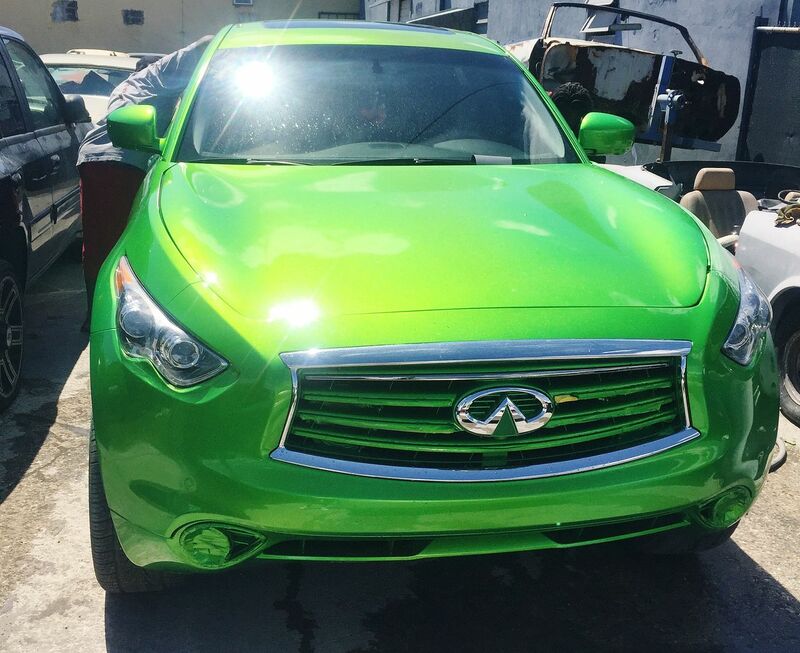 QX Clean Inside and Out!